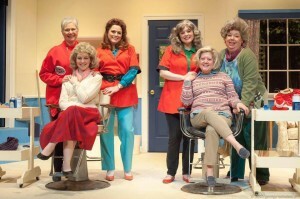 Steel Magnolias is a classic play, loved by all. 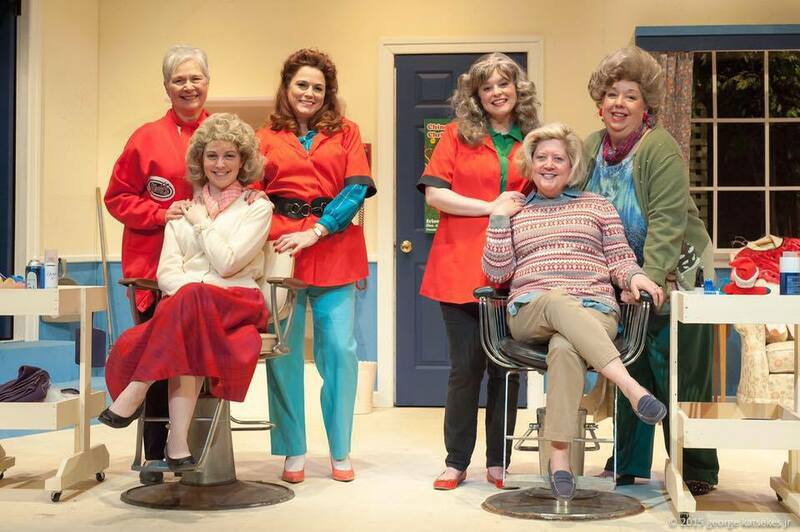 Come join us in Truvy's small-town Louisiana beauty salon where all the ladies who are "anybody" come to have their hair done, and where wisecracks and advice are dispensed as freely as shampoo. 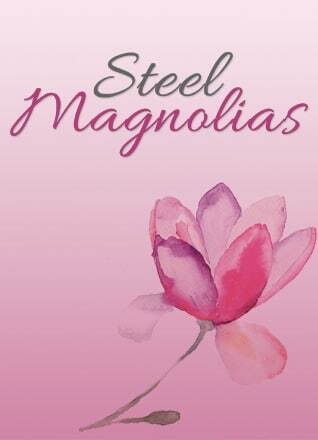 This stage and film classic brings us some of our favorite characters--Ouiser, Clairee, Annelle, and social leader M'Lynn, whose daughter Shelby is about to marry a "good ol' boy." Sharp, funny dialogue and a deeply moving conclusion.